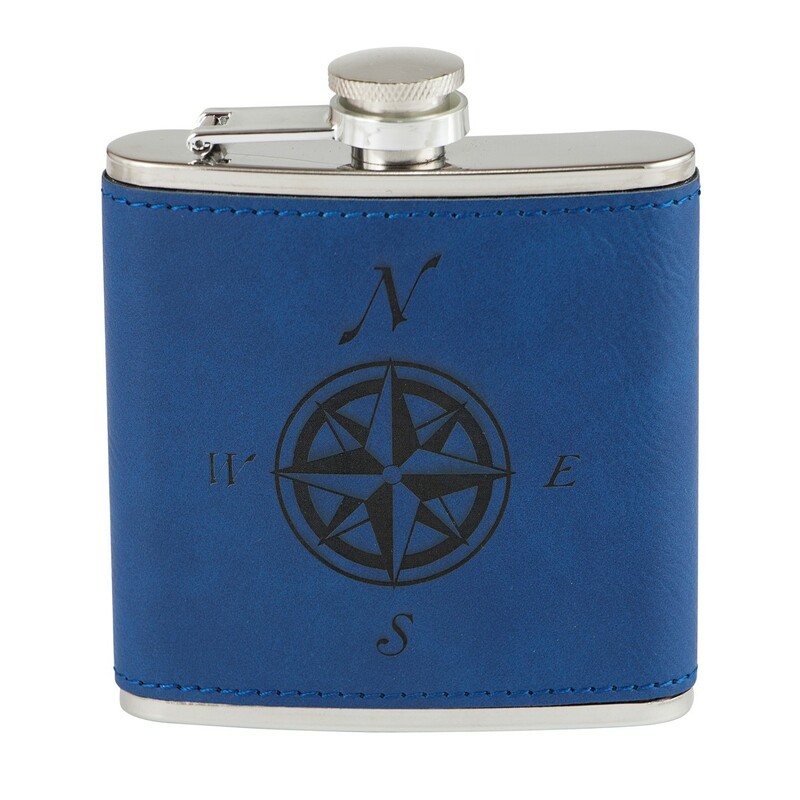 Get the party started with a personalized Colored Faux Leather Flask filled with your favorite spirit! Holding 6oz of liquid, this stainless steel flask is wrapped in faux leather. 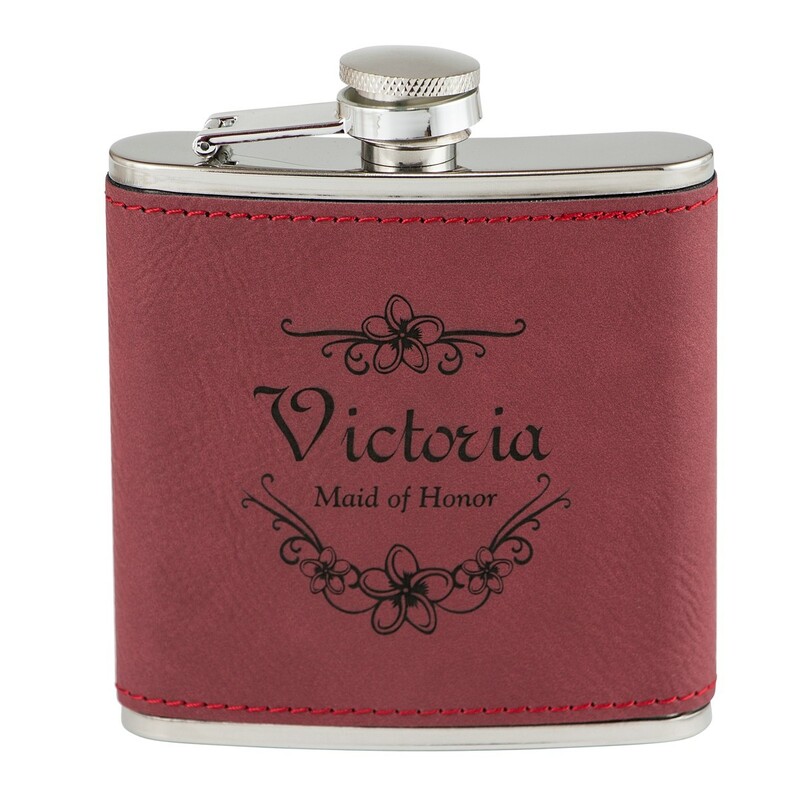 Laser engrave a name, logo, monogram or special message for FREE! 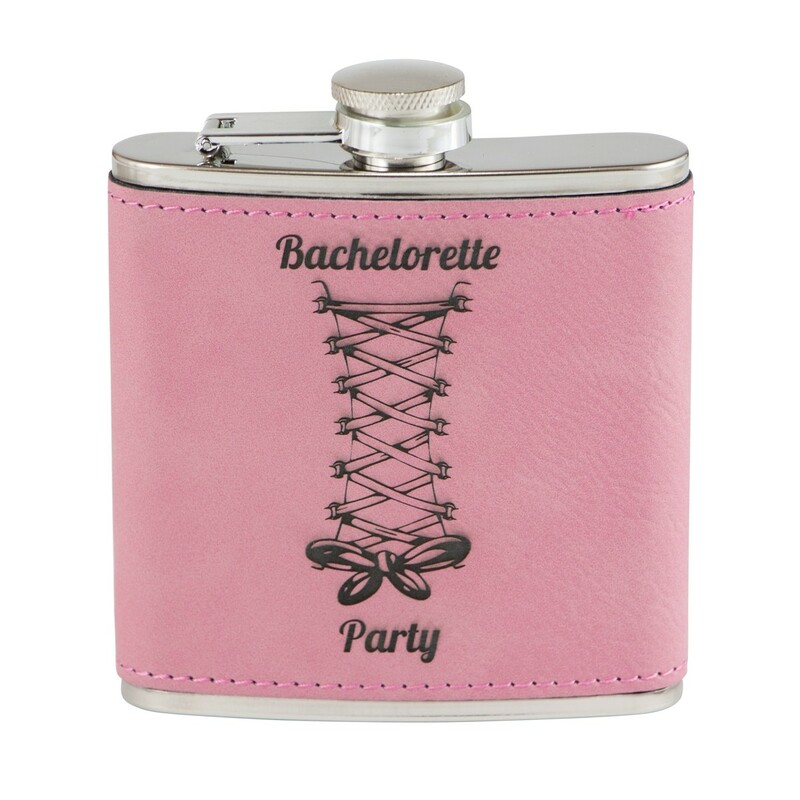 Makes a great bachelorette, bridesmaid, groomsman, or competition prize! 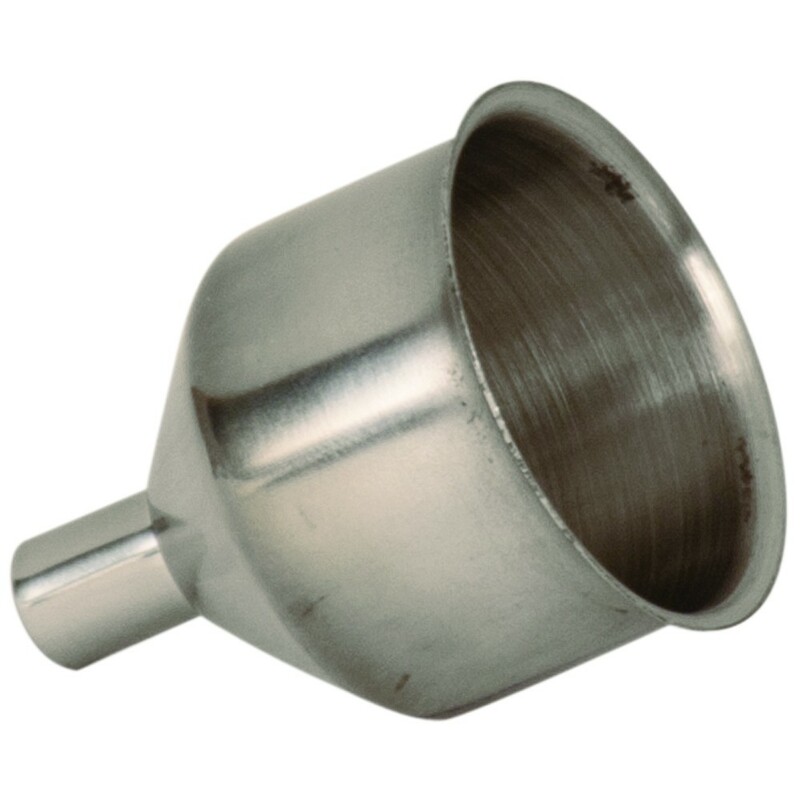 Includes a metal funnel for filling the flask. In your choice of four colors, including rose pink, cranberry red, cobalt blue, and slate gray. See our other faux leather flask colors including latte, chestnut, cognac and ebony at Product #24748. 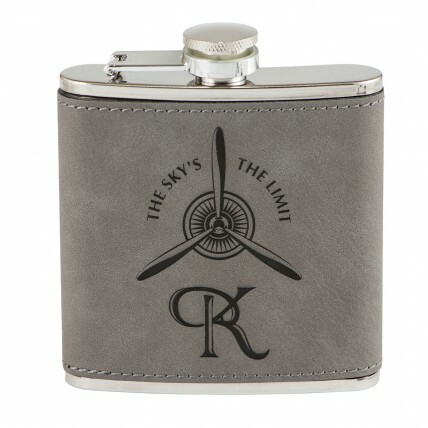 Or Click here to see all of our flask options!